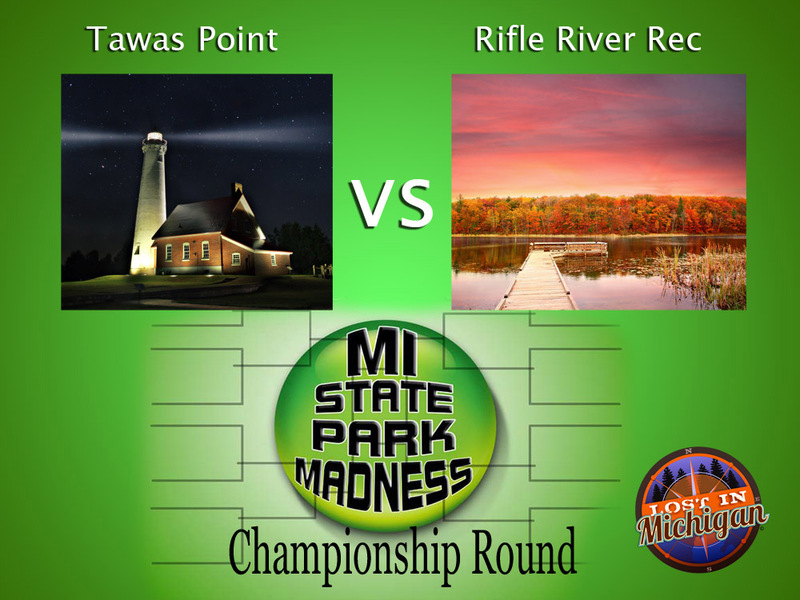 Championship Round for the 2015 State Park March Madness Poll. Posted on March 27, 2015 by Mike Sonnenberg Posted in Michigan State Parks	. We started with all the places you can visit with you recreation passport, and now we are down to the final 2 parks. They are in the same region of the state, Both are fantastic parks, and this will be a good final round. Vote for your favorite, and we will declare a winner Sunday night.